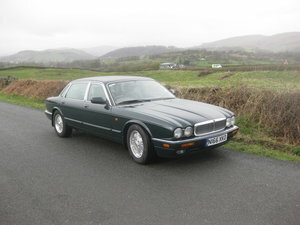 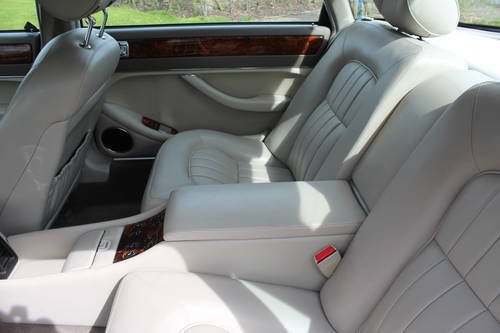 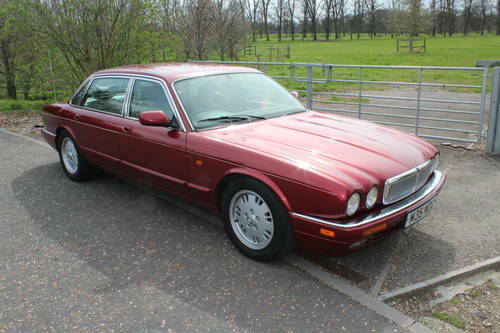 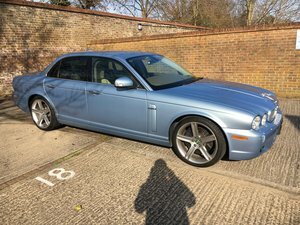 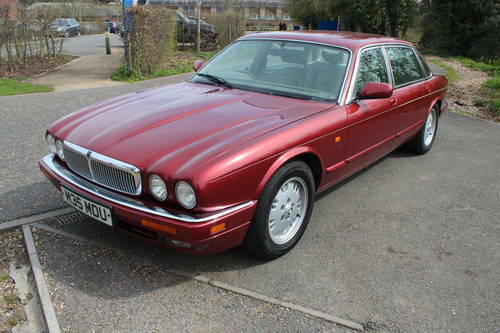 This Jaguar runs and drives superb and only requires a little TLC, some lacquer peel in places, slight leak from rear exhaust and usual headliner sag in places. 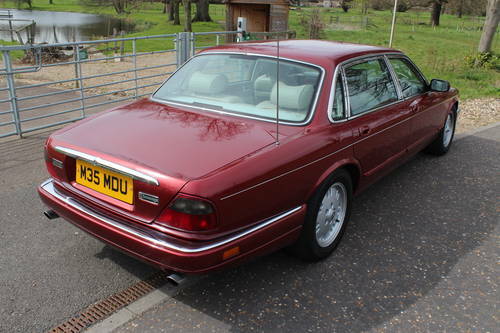 very good body when it comes to corrosion with just a few bubbles on one rear wheel arch. 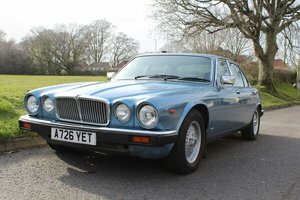 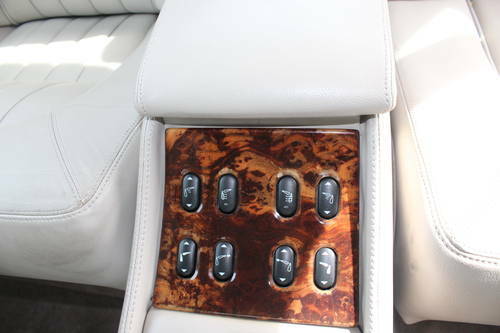 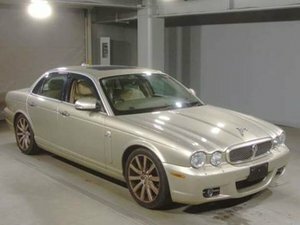 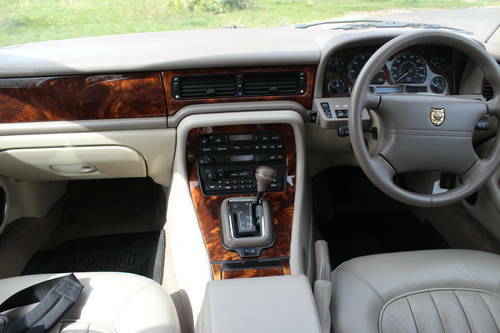 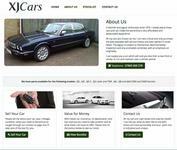 Great to use as it is or with a little time and effort will make for a stunning Jaguar.